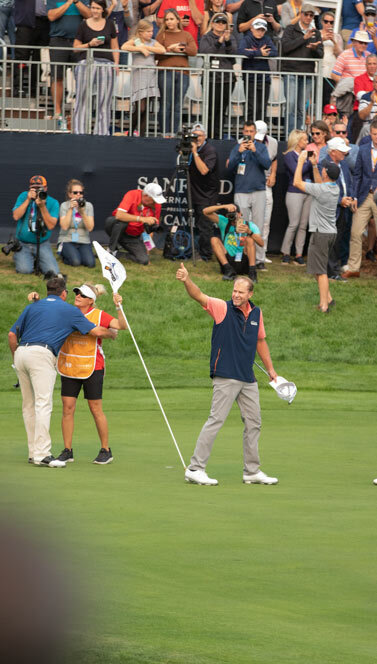 When you have the opportunity to work on a brand-new PGA TOUR Champions event, you aim for a hole in one. 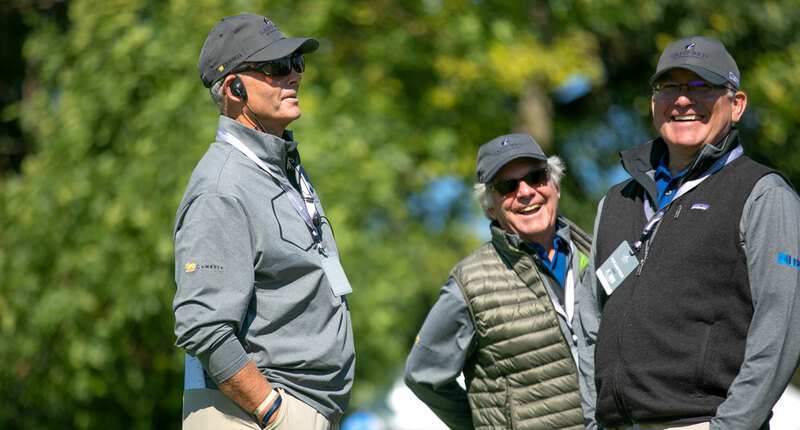 And that’s exactly what Lawrence & Schiller did for the Sanford International. 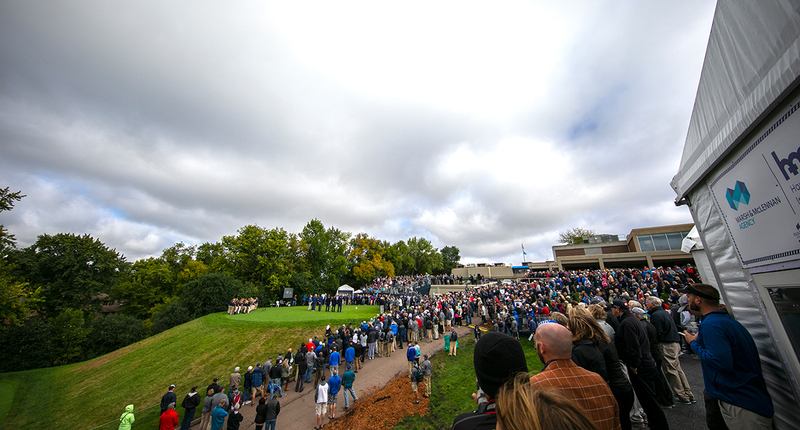 L&S worked closely with event management team Pro Links Sports to help bring the inaugural event to life and build a clean, elevated brand. 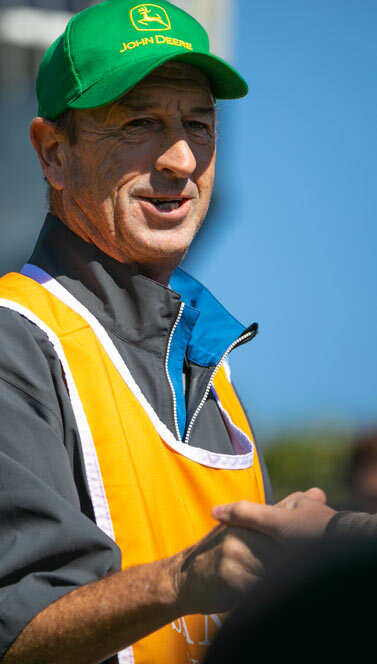 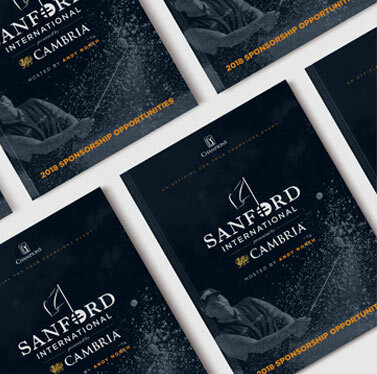 We used our health and wellness industry experience gained from working with clients like Sanford Health along with our athletic and recreation knowledge from SCHEELS to ensure the week-long golf tournament was a success. 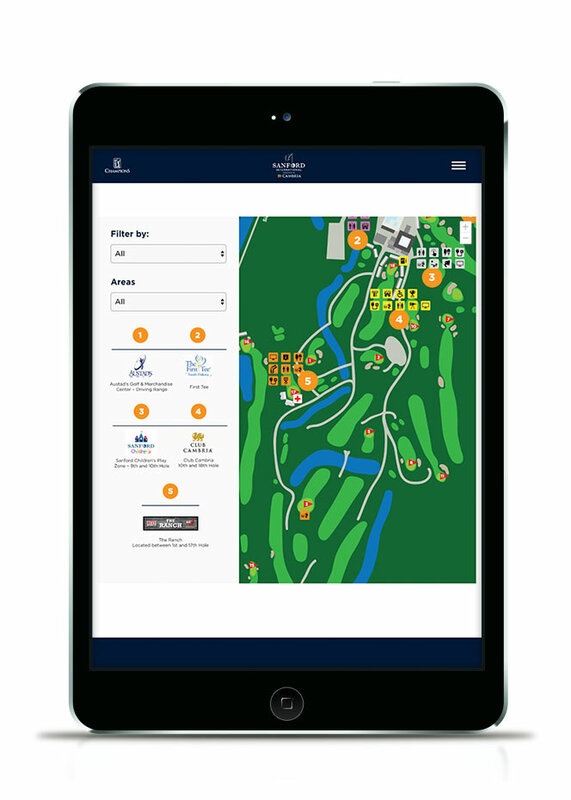 Our digital and creative teams developed a website with a custom, interactive course map built in to improve the event experience for users. 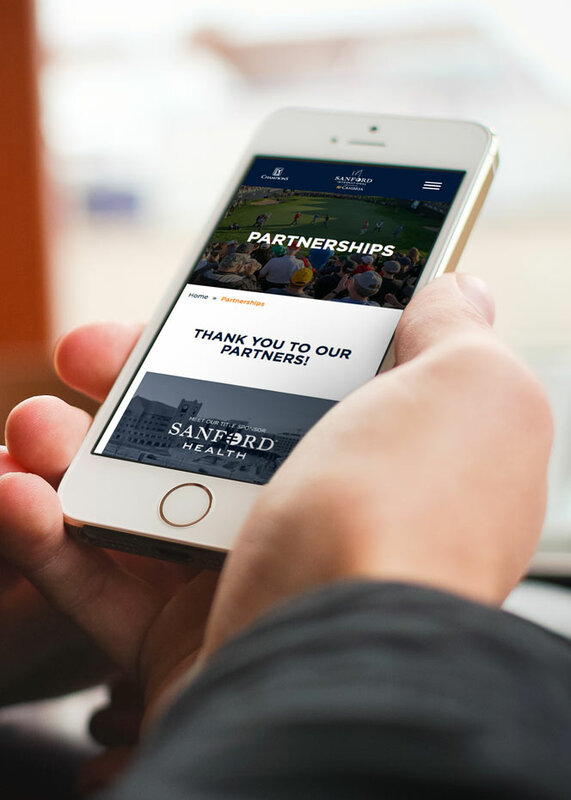 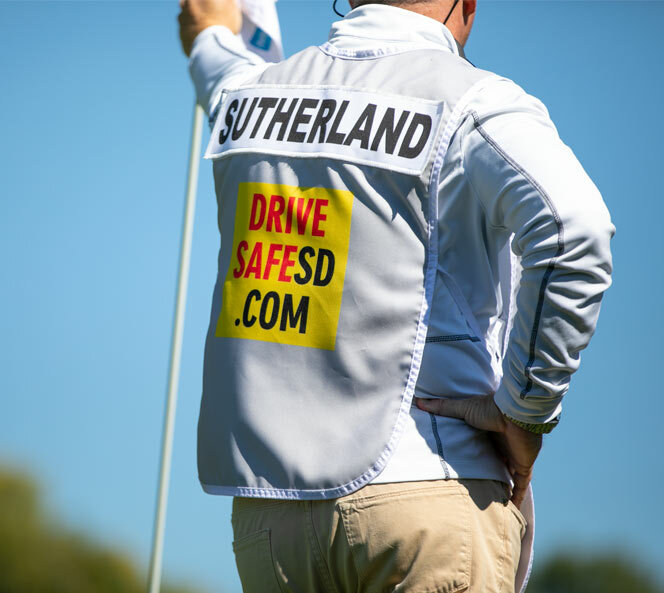 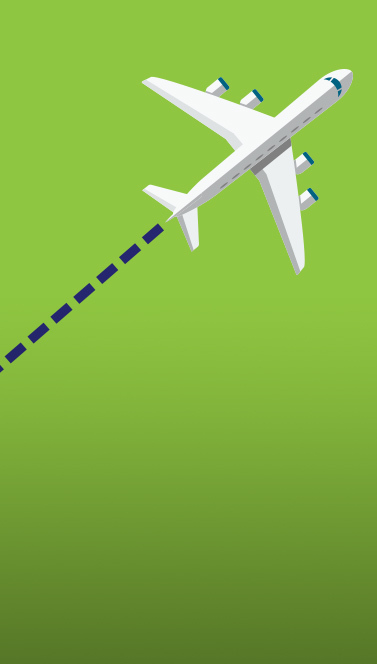 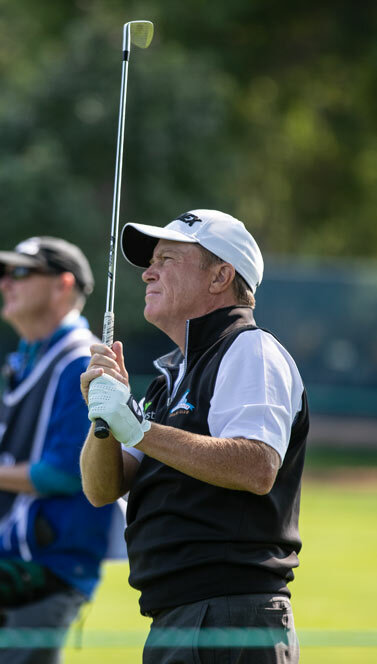 We trained Pro Links to maintain and update the website, allowing them the opportunity to sell tickets and sponsorship space to businesses, vendors and ticket holders leading up to the Sanford International. 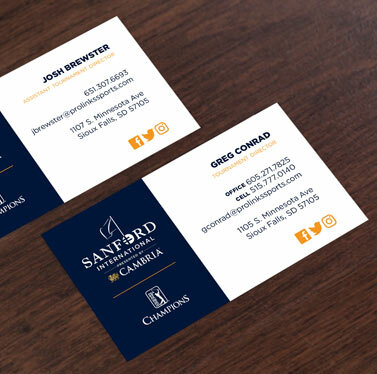 Additionally, we produced business cards, one-sheets, brochures and more to help the sales team in marketing efforts. 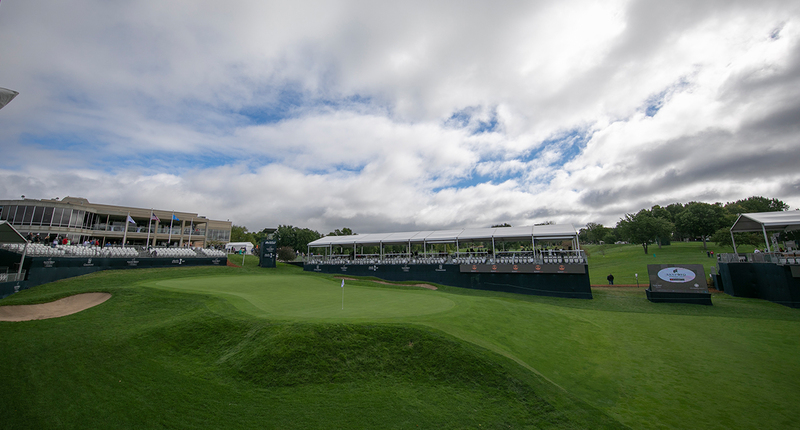 We created several pieces that lived at the event itself, including graphics for ribbon boards, video boards, the spectator map and sponsorship signage. 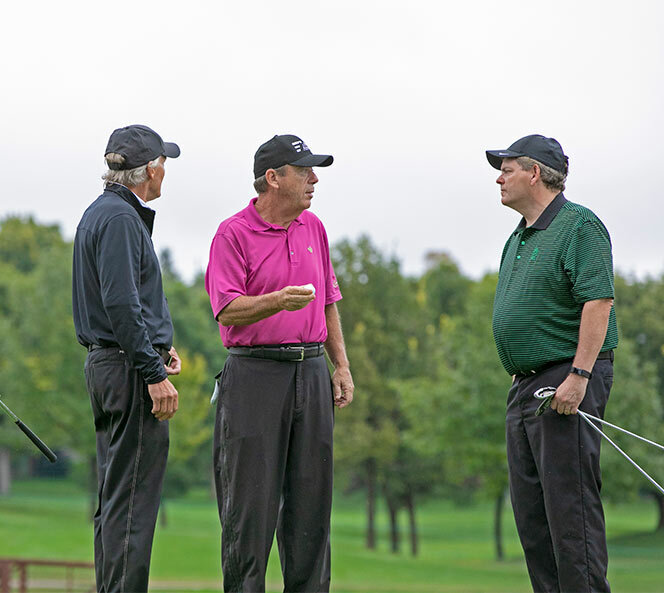 Our team also captured each moment with event photography. 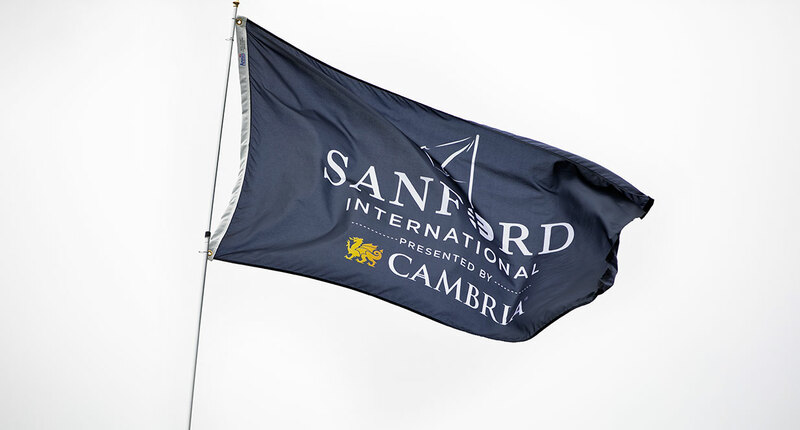 Because this was a new event, we had the opportunity to help shape the look and feel of the Sanford International for years to come. 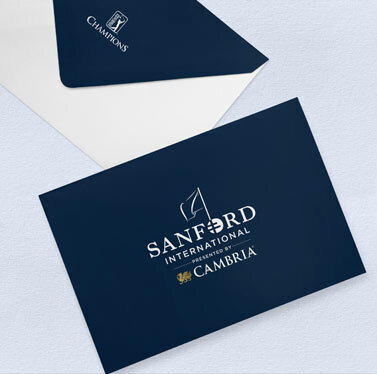 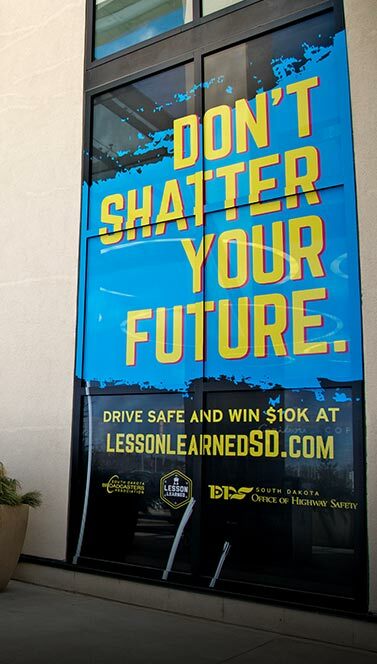 We were tasked with creating a brand that was classic and professional and also represented both title sponsors, Sanford Health and Cambria, in a cohesive way. 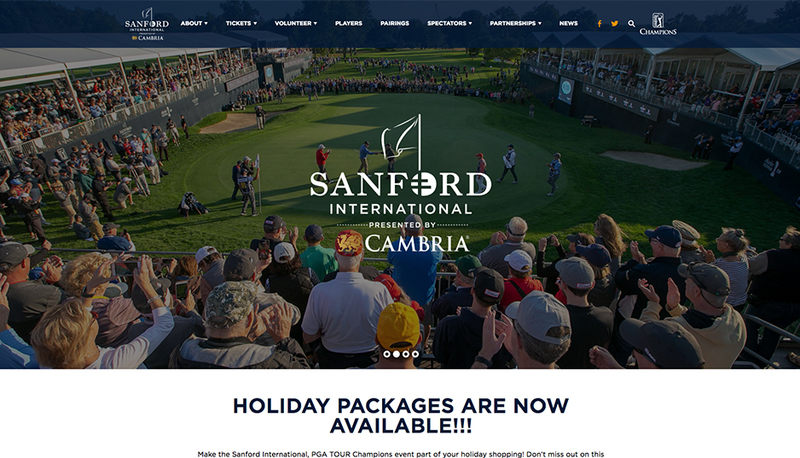 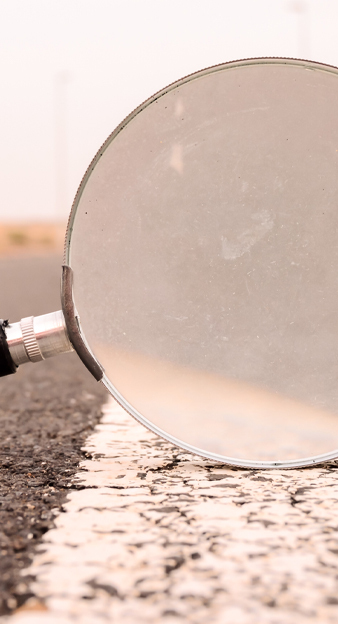 Using competitive research and best practice findings, we produced an elevated event look that not only attracted the attention of sponsors but also of consumers, resulting in event buzz and over 70,000 tickets sold.